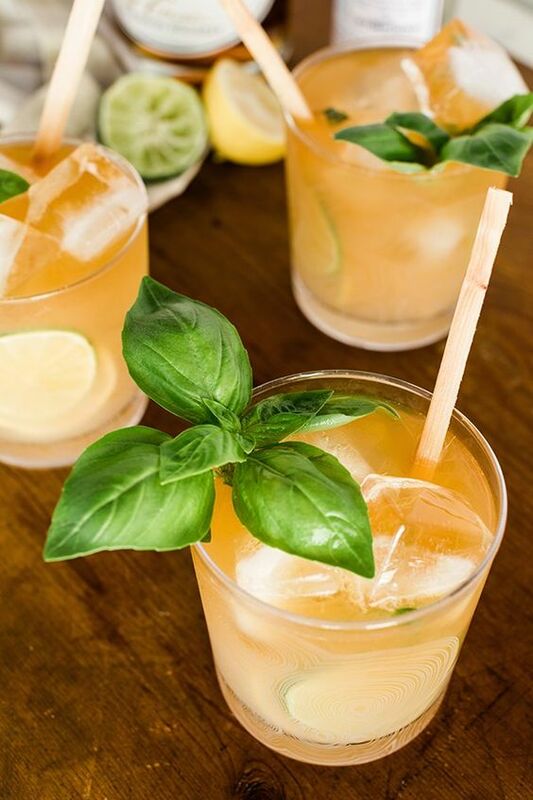 I was thrilled to find this amazing drink recipe on my friend Mandy's blog. I immediately made it for us one evening and we both really enjoyed it. I love all things citrus so it was a slam dunk for me. I have mixed up the citrus juices as she recommends and I have found that I prefer more orange and lime than lemon. You can play with it to find your perfect match. So yummy and so fresh. You will love it. Cheers to a few days with those you adore most making the best memories!